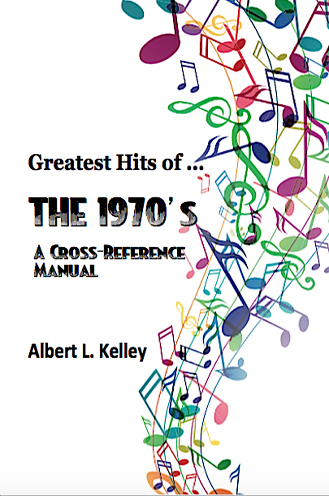 You'll find this third volume in this series a valuable cross-reference manual to the music of the 1970's. This capped off the period we call Classic Rock. The British Invasion had given way to American artists, but left an indelible impact on the face of music. The Beatles had released their final album in 1969 and would break up in 1970. A new wave of folk musicians joined the scene such as Harry Chapin, John Denver, James Taylor and Carole King. 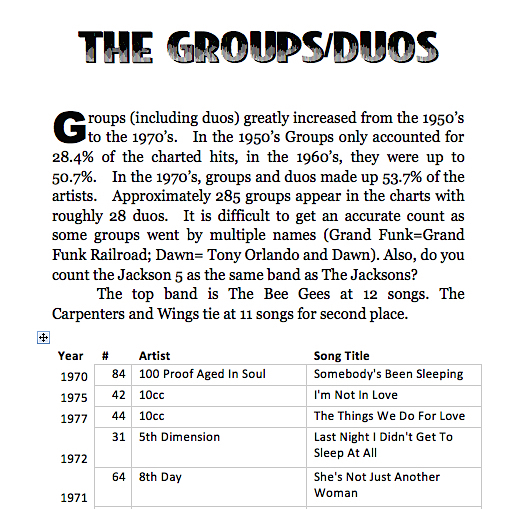 Disco overtook the charts and by 1974 was topping the charts. Disco started to fade by the end of the decade -- but what a decade it was!